• Raise More. Stress Less. Be the school champion and Increase Your Profits By 30%! • On Average, Schools Typically Raise 30% More with Charleston Wrap. 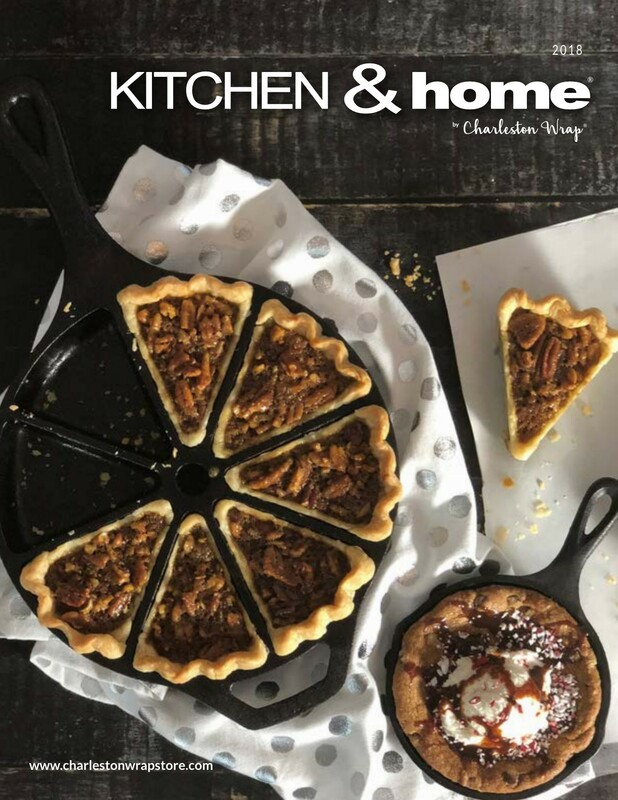 • Two fantastic catalogs loaded with our signature Ultra-Heavy™ gift wrap, personalizable gifts, exclusive kitchen and home items, tasty gourmet goodies! • Every standard gift wrap roll is reversible – two designs for the price of one! • Over 135 products priced at $15 or less! • Innovative prize programs to motivate your students with daily incentives proven to boost participation by 25%! 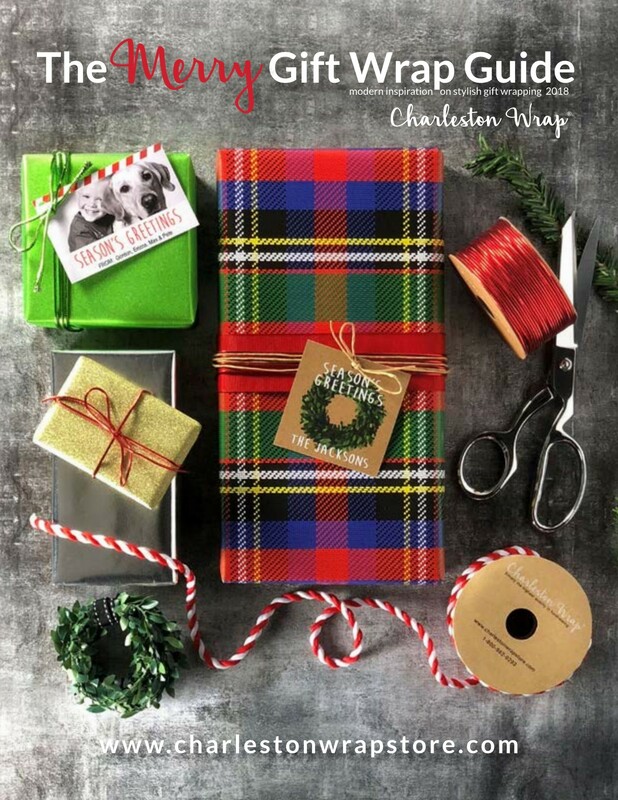 • All personalization is carefully created in-house at Charleston Wrap. • Over 1,500 gift ideas available online to maximize your earnings. • 24/7 online reporting makes it easy and convenient to measure your progress during your campaign. • Use our online tools to invite supporters to help your cause. • Online sales represent 30% of school sales nationwide, with some schools selling over 50% online! • Students receive credit towards prizes for all online sales. They can also earn daily prizes just by registering online and providing 10 emails!